Updated: PC demo now available as well. Grab it here. 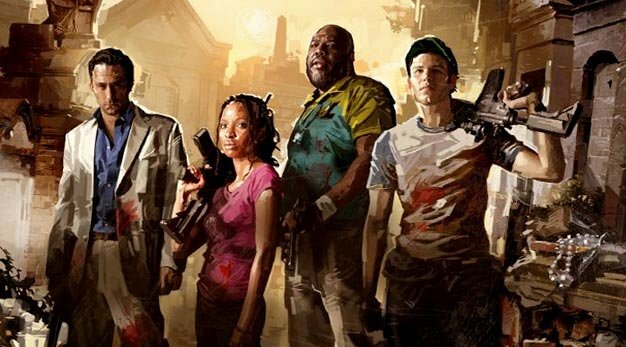 Original: Previously only available to those who’ve pre-ordered the game, the demo for Left 4 Dead 2 is going public today and has already popped up on Xbox Live, available for download to all Gold members. The PC demo shouldn’t be far behind. The game’s release dates, November 17 in NA and the 20th in Europe for both the PC and Xbox 360, remain unchanged.